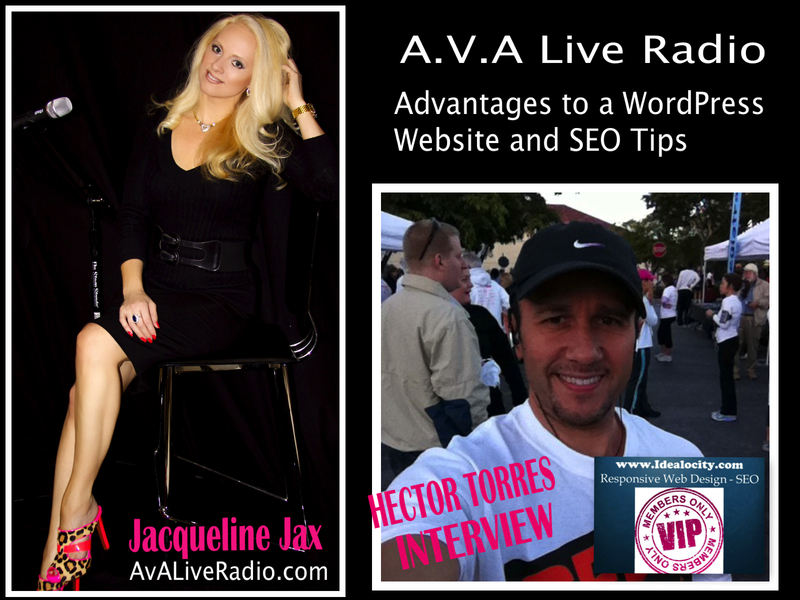 Join host Jacqueline Jax as she sits down with WordPress Website Design expert Hector Torres (www.idealocity.com) about the advantages of having a wordpress web site. Topics will also include SEO Tips of the trade for the best results, the most important things to have on your web pages, and how to get more views. 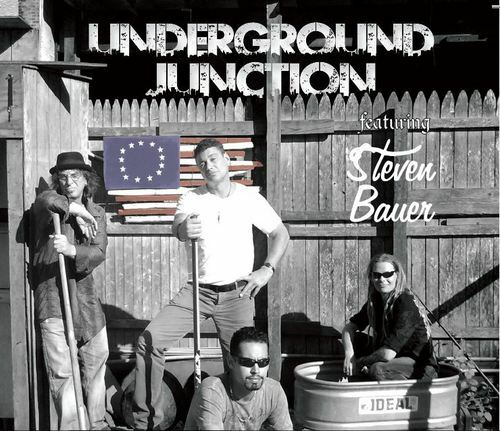 If you want or have your own website, product page or blog, you don’t want to miss this show. Why do we recommend using WordPress for a website? Easy to use for novice users. Is WordPress just for blogging or can it be used for selling products and services? No it can be used by anyone. Search Engine Optimization success is all about content. Be sure to keep things fresh and think about key things like tagging, tiles and content. 2) Use hyperlinks to other pages and posts related to your content. Never use (click here) instead type out the page title so the key words will help you to get better traction. 3) Add images to enhance your SEO listings. Make sure to use the ALT tag to describe your image. Be very descriptive including the key words only. You do not need to include unimportant words in the title like: the, and, with..
What are some important things to place on your pages and posts to improve your content and SEO? It’s important to create content that aligns with your topic. Identify your sub-niche and stick to it. Don’t diversify to much without adding menu or categories items to your web site frame. It’s very important to be organized with your content. What are the differences between on-page SEO and off-page SEO?